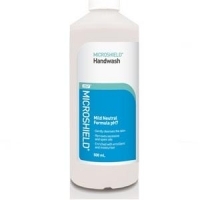 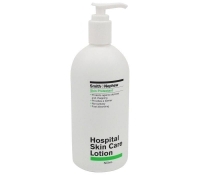 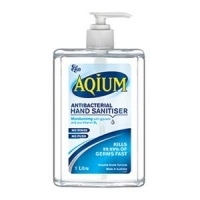 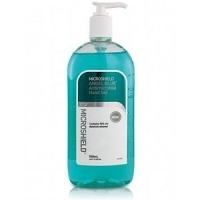 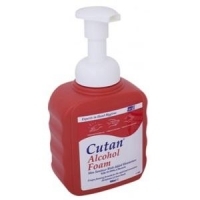 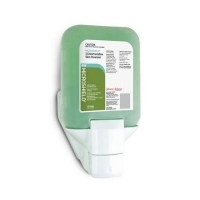 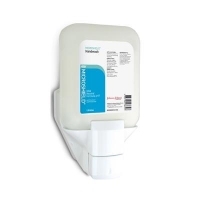 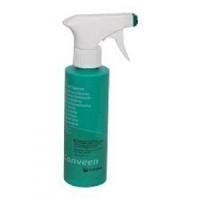 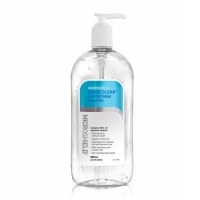 Unique, high efficacy foaming alcohol instant skin sanitiser that rapidly kills 99.999% of many bacteria. 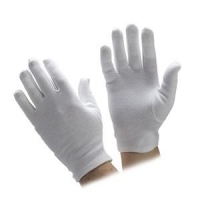 Interlock Poly/Cotton Gloves Lined, Female. 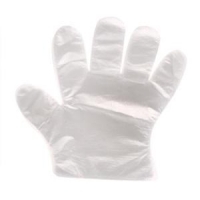 Plastic gloves. 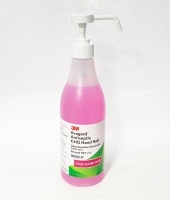 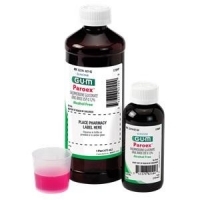 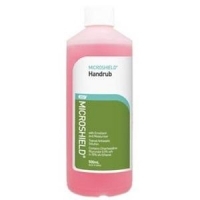 Used to help you deliver better patient care when sterile technique is appropriate.